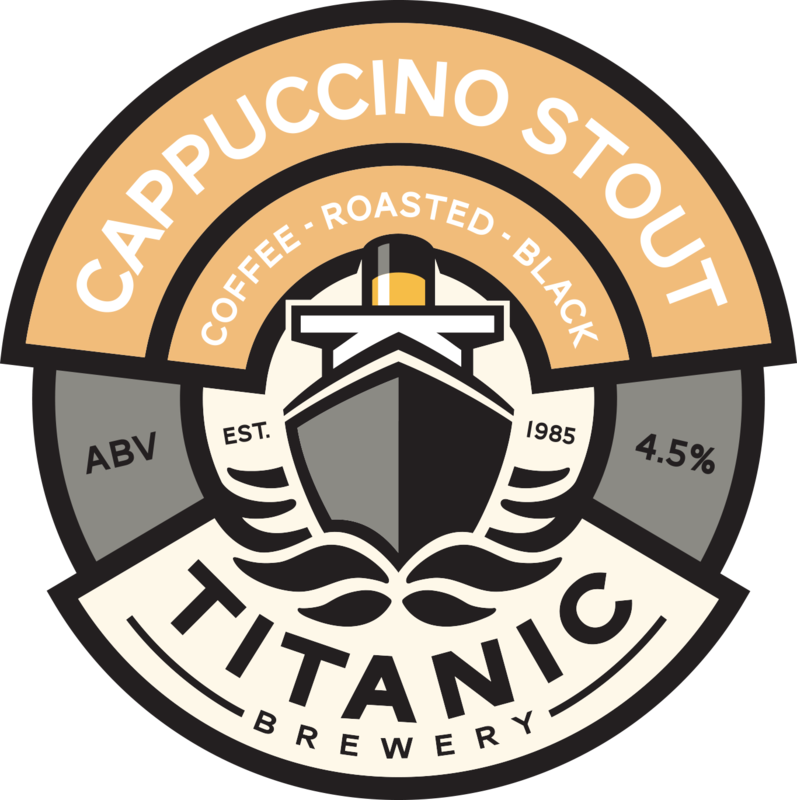 Our Titanic Brewery Plum & House Gins have been hand crafted in Staffordshire, the same as our multi award-winning beers. 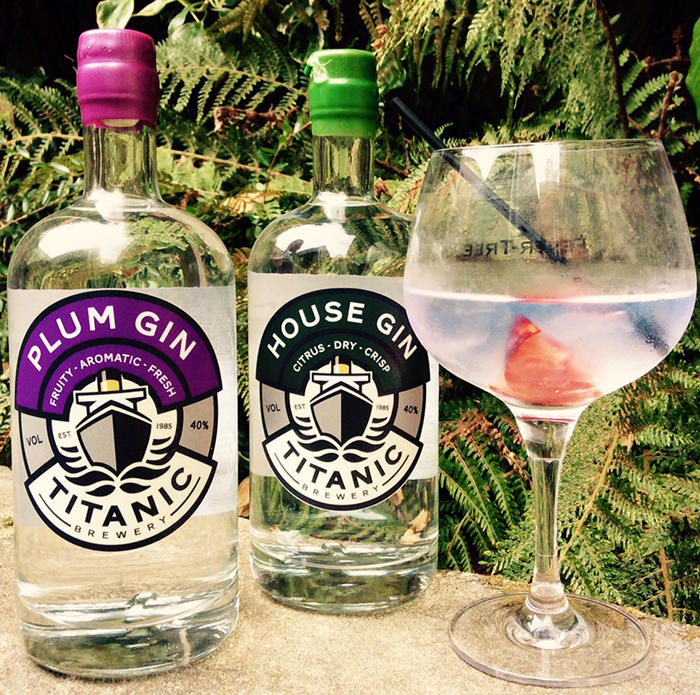 These spirits have depth and complexities from the botanicals that have been carefully selected for our two Titanic Gins; House Gin & Plum Gin. 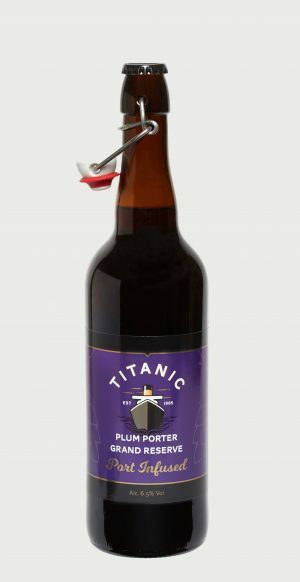 Our Titanic Brewery Plum Porter has been increasing popular over the years so it was only fitting that we created a Plum Gin too! 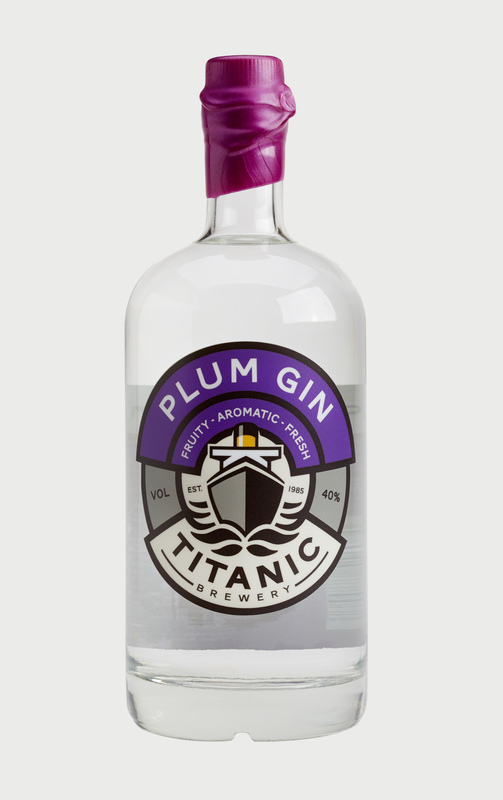 Teamed with the selected botanicals as well as the sweetness of the plums that come through on the palate, this gin is smooth and rich. 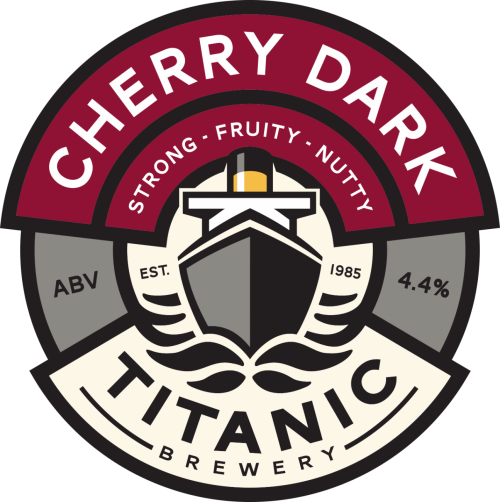 Ideally enjoyed with slices of plum and accompanied by a simple tonic, sit back and let the plummy nectar linger. Available in single bottles of 70cl.